Sometimes a small, local project can make a big difference, even across borders. As a stay-at-home mother of two young girls and an active leader in the Best Start Panorama City & Neighbors Partnership, 34-year-old Alma Rodriguez knows the importance of early childhood education. The first five years of a child’s life determine their future success, but in her experience, there just aren’t enough resources in her neighborhood to prepare every child for kindergarten. 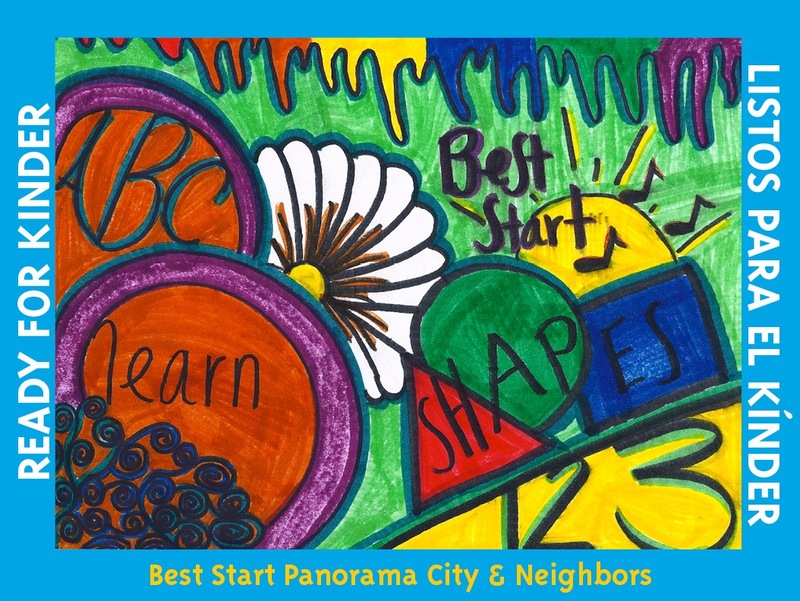 In late 2013, Alma, along with the weekly Best Start Panorama City & Neighbors Communications Workgroup of about 10 other parents and residents, finished the “Ready for Kinder” workbook: a free, printable 21-page book that they distributed with backpacks to preschool-aged children. The workbook, which was carefully designed and curated with help from First 5 LA graphic designer Gustavo Muñiz, contains all the basics concepts of numbers, colors, shapes and words, in both English and Spanish. "There are not enough schools to house children 3 to 4 years old,” said Yanci Panameno, who also worked on the book. "Most children in Panorama City won't have that preschool experience." 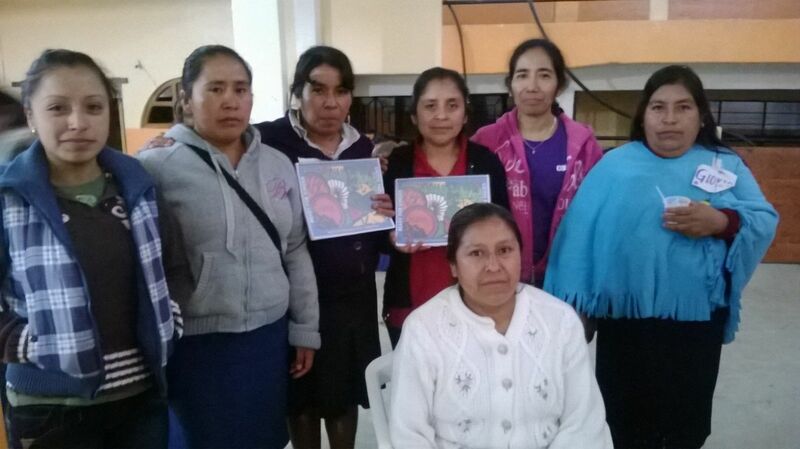 What Alma didn't expect was how far the workbook would travel; making its way to Oaxaca, Mexico. When Alma's sister-in-law, Kenya, a psychologist who lives in Mexico City, heard about the project, she was immediately interested in using the workbook. From her experience with them, Kenya said that the parents in Mexico “consider the book a benefit to children, allowing them to discover the basic language skills to start communicating with others around them.” Just as Best Start aims to help children ages 0-5 with getting an early education, the book was downloaded and printed for 42 teachers of young children in Oaxaca. This is especially important for the indigenous people in Oaxaca, the Mazateca, who were able to translate the book from Spanish to Mazateca. For the children in both Panorama City and Mexico, the book serves as the initial learning material before they go into kindergarten. Another Best Start Panorama City & Neighbors partnership member, Tony Wilkinson, saw its importance as well. Wilkinson is also a part of the Communications Workgroup. Panorama City, which is 70 percent Latino and has a median income of about $45,000, has nearly one-fifth of families that are single parents. According to a 2012 survey from the Early Childhood Education Data Collaborative, the San Fernando Valley area, which includes Panorama City, had one of the highest numbers of eligible children but one of the lowest rates of child care services for children birth through age 4. Workgroup members have been distributing the workbook to residents of Panorama City and the surrounding neighborhoods, including Van Nuys, North Hills and other areas where needs are highest for children 0 to 5 and not all preschool-aged children are enrolled in school. It’s even made its way to the Panorama City branch public library, where parents can check it out or read it there. Librarian Teri Markson has made 10 copies of the “Ready for Kinder” workbook available for check out. At the core, this project embodies how important the social connections made at Best Start — between the parents, community members and city institutions — are critical for progress. As demonstrated by this Best Start community, a good idea has the power to transcend the most improbable boundaries. Download a free copy of the “Ready for Kinder” workbook here.